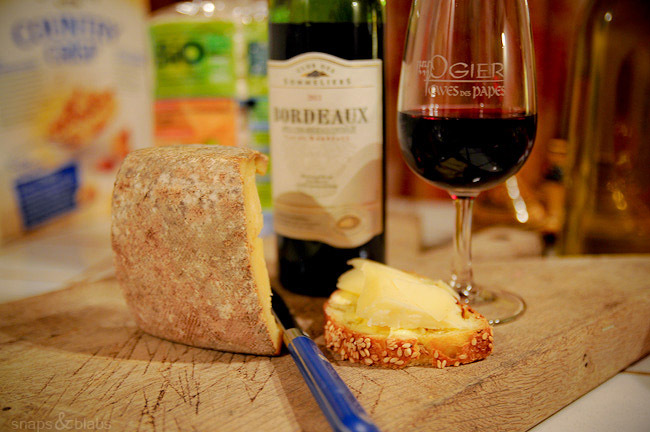 It is time to cross paths with the land of wine and cheese. Oh can I be poor with you in France too? All I need is cheese and red wine! Hi, I have been following your blog for a while now. I am planning a backpacking trip by myself through Europe this coming summer. I am not sure where you guys will be but I would love to meet up with you guys. Your blog has been a huge inspiration to me. I am still trying to plan out the details of my trip. I am on a very tight budget. Since your are in Europe now if you have any tips for me I would really appreciate it. I still don’t know where the best place to fly in and out of is and I am just not sure about that Eurail pass. Wisdom is needed is such areas! Lynsey, backpacking trip through Europe should be every young persons step through life. Tips? You can do it quite cheaply alone. I find the Eurail passes a waste of money and that they rush you too much. For example in France you can do the car sharing through a website they have – look for a route and join in someone that is traveling to there and share the petrol costs. You can do buses and one way trains. A 9 hour bus from mid Italy to Switzerland is about 55 euros. I guess it depends what you want to do and for how long. For accommodation look to hire rooms through private people. I found hostels in Europe to be expensive and not very nice, but I am sure that there are some nice ones around. The best place to fly in and out of will be where the discount airlines go to from where you are coming. Oh, Jenny, I have a lot to say, but my mojo is gone. Or I am just out of writing shape. We are up to Slovenia now and heading through Croatia, Montenegro, Albania and Macedonia to Bulgaria. We may throw in a bit of Bosnia in there as well.